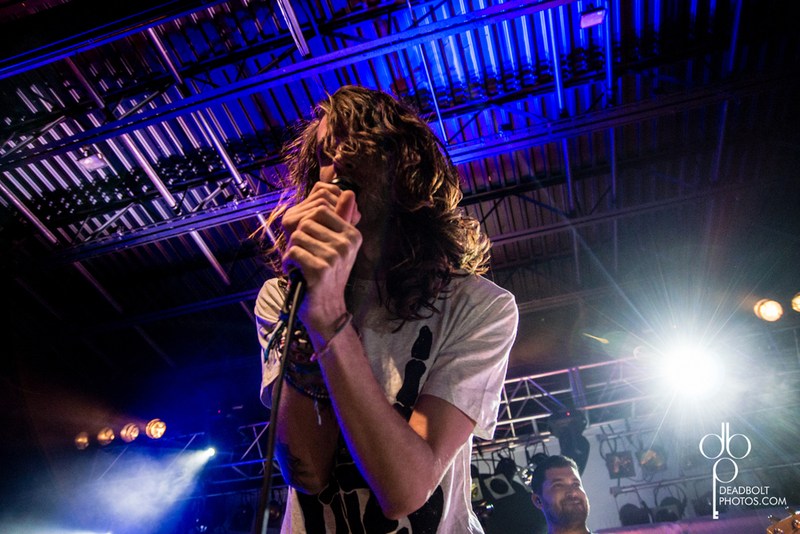 Derek Sanders of Mayday Parade- Headlining this years' Glamour Kills Tour. Glamour Kills Tour Comes to Starland! This past Saturday Glamour Kills brought their tour to Starland Ballroom. The tour was headlined by Mayday Parade. Man Overboard, Cartel and Stages and Stereos were also a part of this exciting lineup. This tour has been successful and it is easy to see why; every band offers something special and the sold out Starland crowd loved every second of it. It was a really fun night for everyone who got a chance to be at this show. There are still dates left on this tour so if it comes to your area and you are looking for a good time, head out to the show. Come early so you can see all the bands- they all bring something special to the table.